In today’s post, I wanted to share some of the exciting things happening around the blog lately. 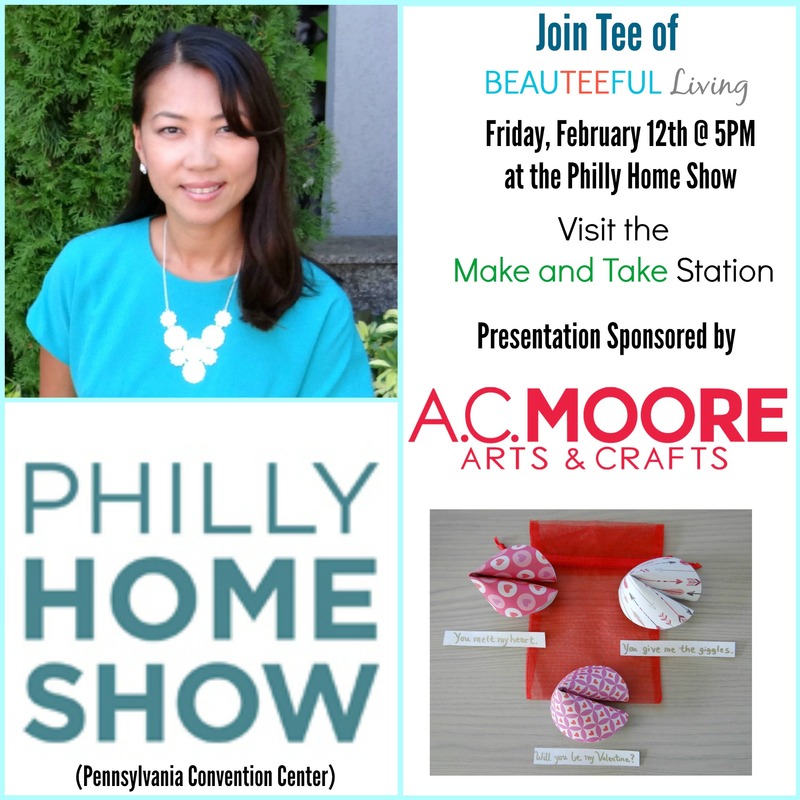 If you’ve been following me on social media (Facebook, Instagram, Twitter), then you probably know that tomorrow, I will be hosting a workshop at the Philly Home Show! Before I get into some details about my segment at the “Make and Take” station, I wanted to share with you some happy news…. For the Front Porch Challenge, participants were given 2 minutes to decorate a mock front porch. Entries were submitted through Instagram, under the hashtag #PHGSFrontPortchChallenge. Don’t you love that hanging bed from Carolina Hanging beds? All the decor accessories came from Ballard Designs. How swoon-worthy are each of these pieces? 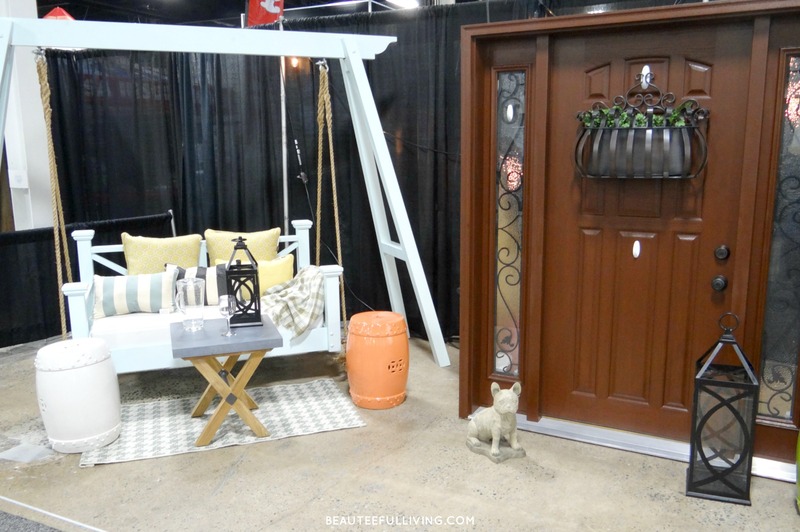 It’s hard not to make this mock front porch look good when you’ve got great items to work with! I was so thrilled and shocked when I got the email notifying me that I had won. There were some really great entries! I might just get hooked on decorating contests from here on out. 🙂 This recent entry was my first entry ever. For my prize, I will be receiving a $250 gift card from Ballard Designs and as well as a $200 gift card from Carolina Hanging Beds! I can’t wait to put these gift cards to use. If you’re in the Philly area and are free the next 2 weekends (Feb. 12 – 14 & Feb. 19 – 21), I highly recommend that you stop by and check out all the wonderful presentations, vendors present, and fun contests available. Visit the Philly Home Show website here for all the details. You can enter the “Front Porch Challenge” as well! One of the things I’m very much looking forward to at this year’s show is the “Make and Take” stations. Attendees can learn from instructors, discover new DIY project ideas, and walk away with their own creation free of charge. Listing of schedule here. I’m so excited to be one of the creatives holding a workshop. My segment will start at 5pm tomorrow. 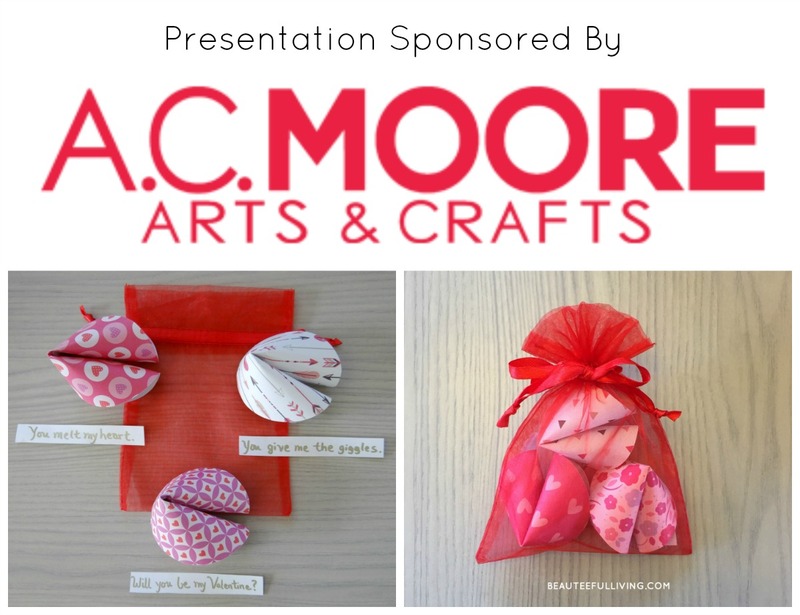 Materials used at my presentation were provided by the lovely folks at A.C. Moore! I can’t seem to get enough of pretty craft stock. 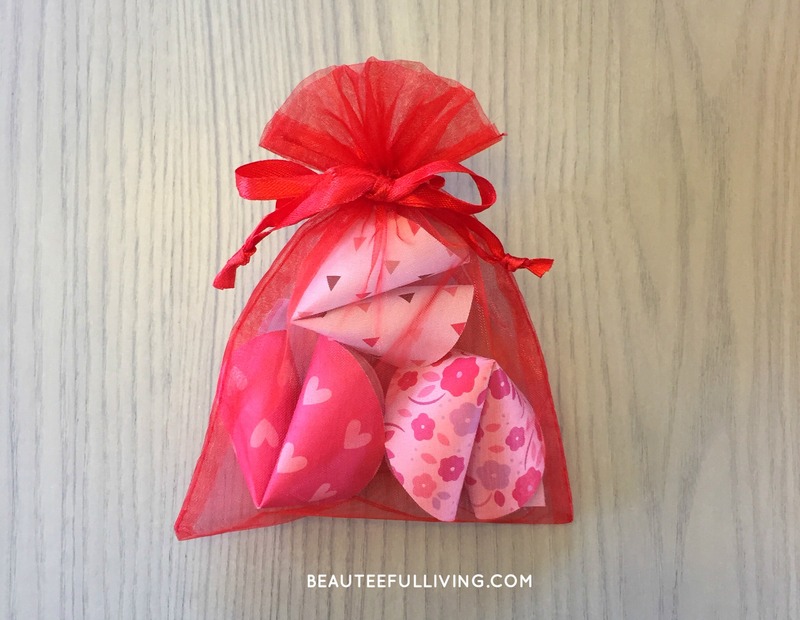 These mini card stock sets were the perfect size for my Paper Fortune Cookie’s craft. 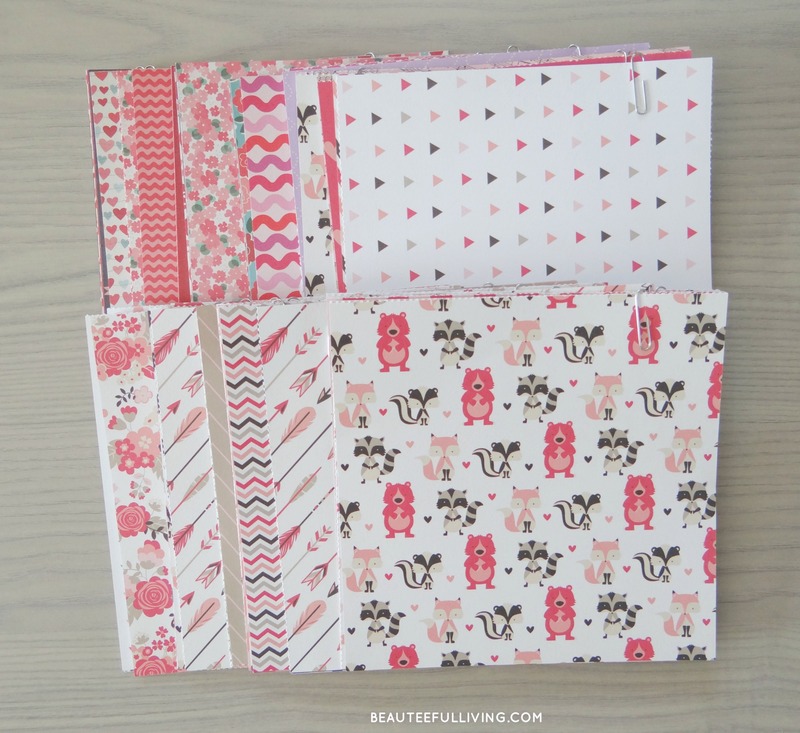 So many pretty and stylish prints! Attendees of my workshop tomorrow will be making 3 paper fortune cookies to bring home. Each fortune cookie will be customized with the attendee’s own sweet notes! All packaged up. So cute! A big thanks to A.C. Moore for sponsoring my “Make and Take” presentation tomorrow. Needless to say, I’m really excited to attend tomorrow’s opening day of the Philly Home Show! Thanks for stopping by the blog. Have a wonderful Valentine’s Day weekend! Xo, Tee. It looks so good! 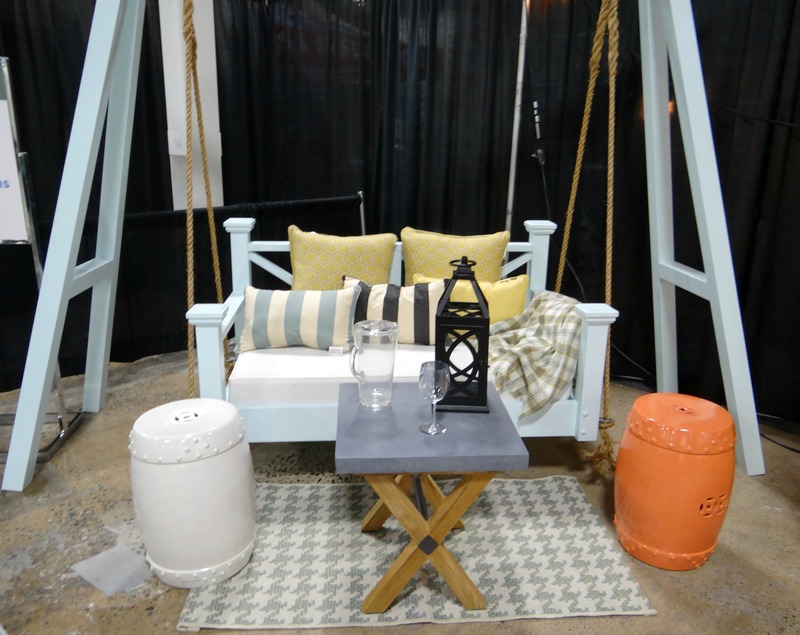 I love the porch swing, and I love the pillows and the little barrel stands. Great colors and arrangement! Congrats! What an awesome win! That porch decor is fantastic and I bet you will put those prizes to good use. 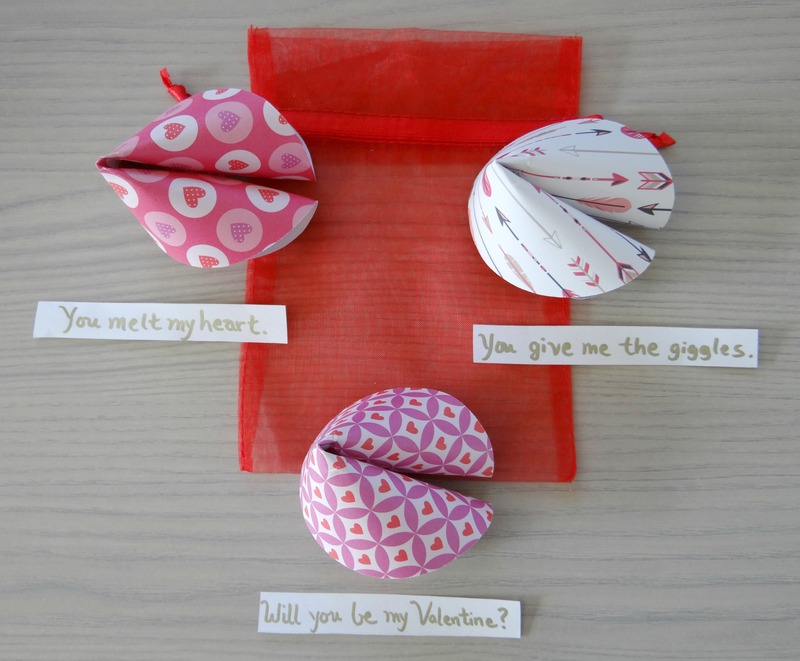 I also love those fortune cookie valentines! You are super talented. And you did an amazing job decorating the porch. My favorite part is the swinging bed. I would spend all day outside on that. You really did a great job! You deserve that win! I have always been interested in design too and would have loved to take part although I like it more than I am good at it. It is just a fun hobby that I am interested in not my strong suit just yet. I wish I had your skills to come help me decorate my home. You are killing it with your opportunities! Will you remember all of us little people when you are a star?! I love what you did with that space, it had to have been stressful but so fun! Good luck on your speaking engagement! Congrats on the win! How awesome! 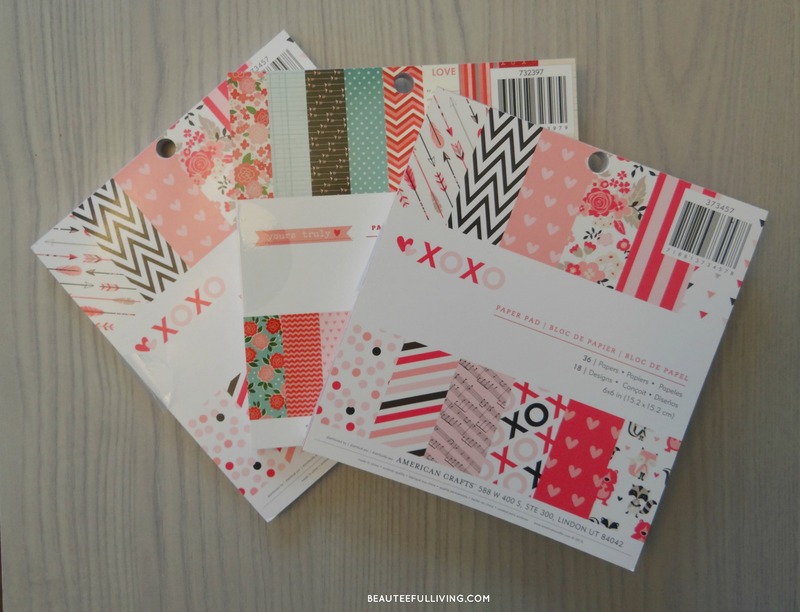 I love Ballard Designs too, sometimes I just need to step away because I want everything. Those hanging beds look awesome! I want one for my porch. Congratulations, it is so nice to be recognized. You did an amazing job on your display – I would love this at my house. Such a welcoming look. I absolutely love the hanging bed! I’d love to have one on our back deck. To be able to walk out from our bedroom and enjoy that space would be wonderful! Congrats on the acknowledgement! Congratulations, how exciting for you! Great prizes, I’m jealous! I’m not too far from Philly, I may try to get there next weekend! Congratulations! I love the light blue you used in your piece. I love it with white! Perfect summertime colors! Loving that rug, too! Thanks so much, Ruthie. I had a fun time doing that challenge :). Wow congrats on your win! You did a great job and I love the design! Thank you so much for you sweet words of encouragement, Jo Ann! I appreciate your support.